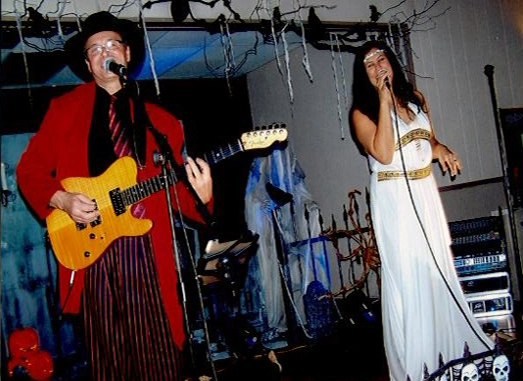 The Shake Band is quickly becoming a premier special event cover band, offering an exceptionally accurate representation of all eras and styles specializing in weddings, corporate events, and private events. 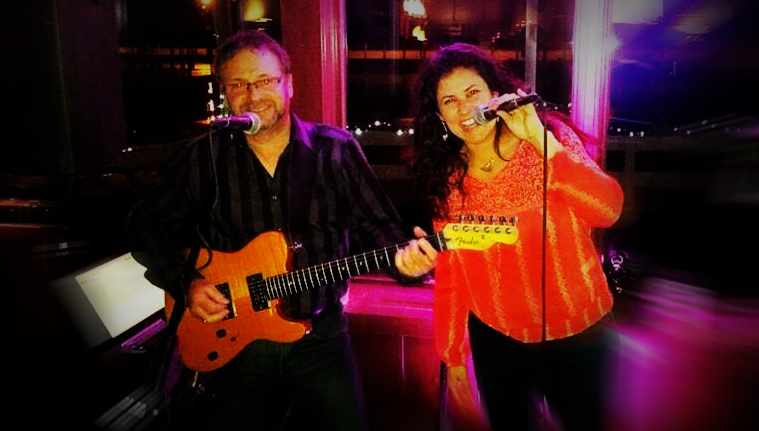 Small gathering or large event, with music options for each and every stage of the special day, The Shake Band can tailor a package perfect for your unforgettable event. We offer all the songs your guests want to hear, we are sure to have your favorites available. The Shake Band executes songs so accurately you might think it is the original! Also, the music continues all night with recorded music during the bands breaks. Consultation: establishing the appropriate music for specific events throughout the day and evening. Ceremony: a full compliment of sacred and secular music for the wedding ceremony. Bridal Party Entrance: music to make an impact as the Bridal Party enters the reception hall. Dinner Music: the choice of light background music suitable for the dinner hour. Reception: make the night come alive with the variety of music specifically tailored to satisfy your guests. Our goal is to make a lasting impression of your special day. Let us make your special event one that you and your guests will fondly remember for many years to come. Feel free to call Chuck (519) 351-0151 or email cfitz@kent.net for a quote and to discuss your wedding plans.